We visit, help and stay with projects meeting the Global Goals (Sustainable Development Goals). We offer our knowledge and services in exchange for a place to stay. And we take amazing pictures, write short stories and create video's to share inspiration around the globe. Our journey starts in september 2018. Others can guide us towards inspiring projects, places of people, sometimes we ask questions, people can follow us, invite us, fund us or maybe help us with a book, a documentary or promotion. We link everything we do back to the goals to create awareness and we'll curious what it will bring to us and to the world. We just started to gain a partner network, we have confirmed a couple companies: Box.org, Hatland, Ivo Boerdam, Ingeborg Lukkien photography. And we're searching for more partners and friendnetwork. We are a Dutch Family who sold everything to find sustainable happiness around the world. Global Happiness Family - Dutch family who sells everything to find happiness around the world. We sell everything to find happiness around the world. 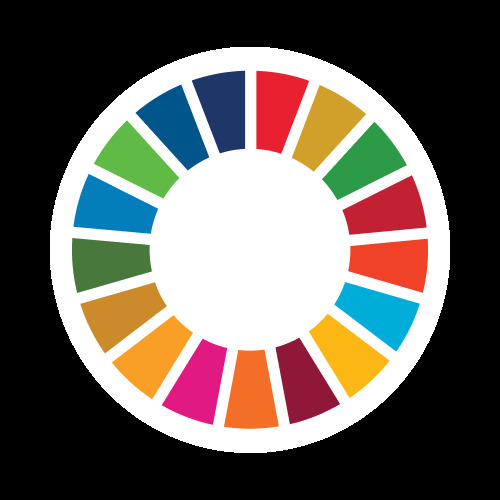 We visit projects meeting the Global Goals of Social Development Goals from the United Nations. Our journey starts in september 2018.